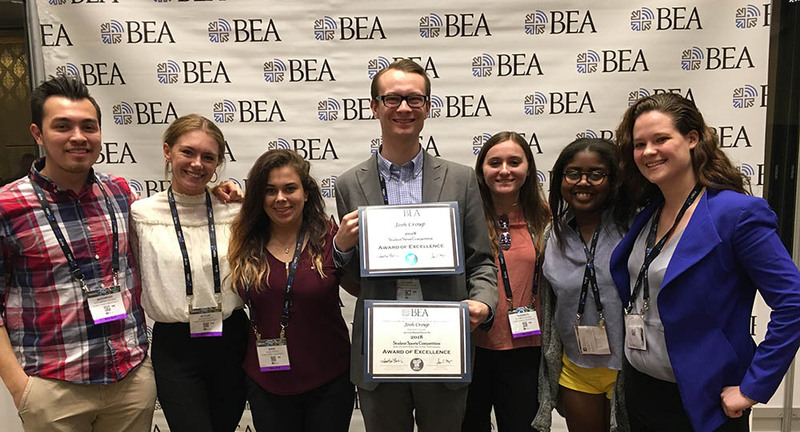 The Point Park Student Chapter of Broadcast Education Association (BEA) provides enrichment opportunities that will expand student knowledge of the broadcasting field. Membership is open to any student interested in broadcasting and related fields. Events include visits to radio and TV stations and production houses, as well as topical speakers.